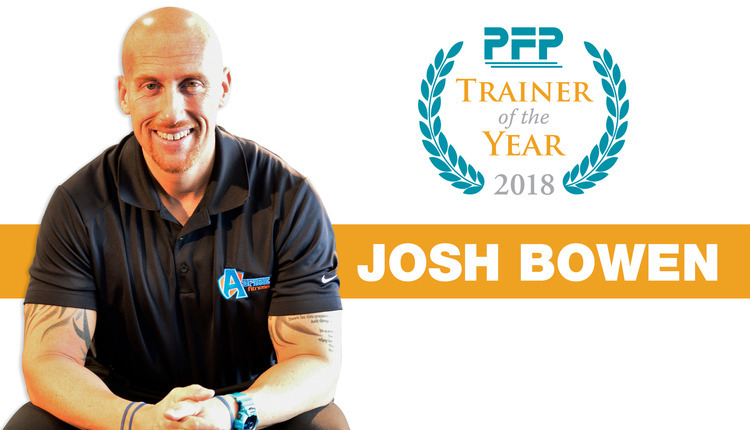 This March the National Federation of Professional Trainers (NFPT) celebrates their 25th anniversary as a personal trainer certification company. NFPT was founded by president and CEO, Ron Clark, in 1988 and has been growing ever since. "We're incredibly blessed to work for so long in an industry we love. We've certified our share of trainers these last 25 years, but the root of our success comes from the passion that our staff and our certified trainers have for helping people," says Clark. 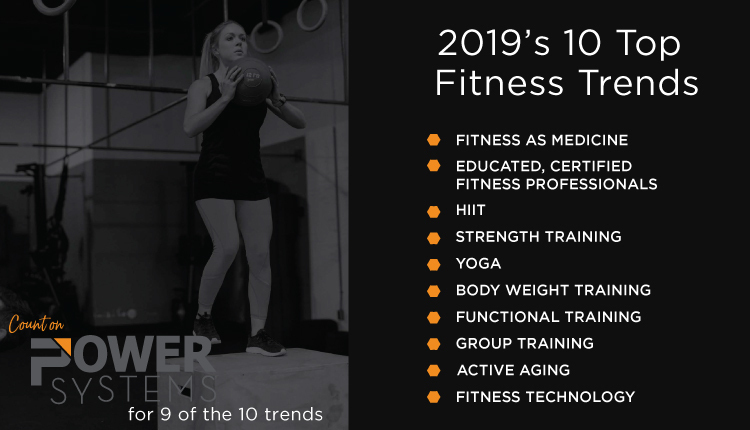 NFPT works to equip trainers and their clients with the education and tools needed to address America's health problems and promote fitness around the world. NFPT's mission statement shows just how dedicated to the fitness industry they are and what kind of impact they want to have: NFPT works to "advance the levels of integrity and value of those in the personal training industry; and provide fitness trainers with the tools and resources needed to develop and enhance performance skills for the safe and effective training of their clients." The company not only offers a personal trainer certification program that is accredited by the National Commission for Certifying Agencies (NCCA), but NFPT also offers advanced specialty courses in Nutrition, Weight & Resistance and Endurance Training; as well as continuing education opportunities like Functional Training and Personal Trainer Sales for the professional development of fitness trainers and their businesses. About the National Federation of Professional Trainers: The NFPT -- Certified Personal Trainer (CPT) credential allows for the opportunity to pursue employment nationally and internationally. Exam dates are set by appointment at any one of over 350 locations. Continuing Education Credits (CECs) are not required until one year after you have been certified, and certification maintenance is arguably the most affordable and convenient with NFPT. 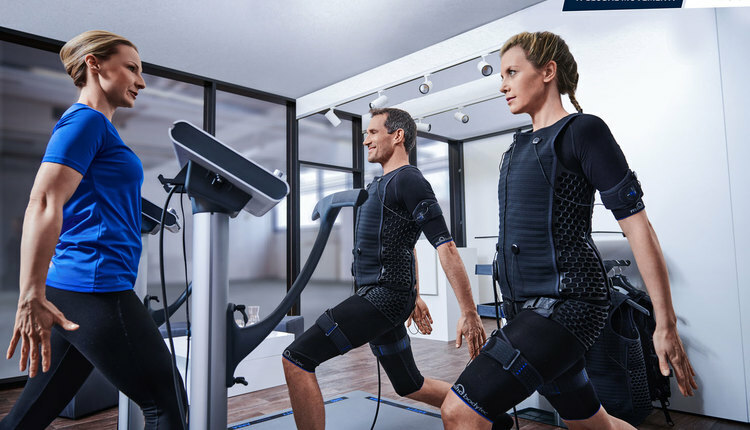 NFPT's education material provides a refreshingly comprehensive approach to the fundamentals of exercise science and offers complete consultation guidelines and instructions for offering safe and effective fitness trainer services, as well as business tools needed to work as a successful personal trainer. For more information, visit www.nfpt.com.